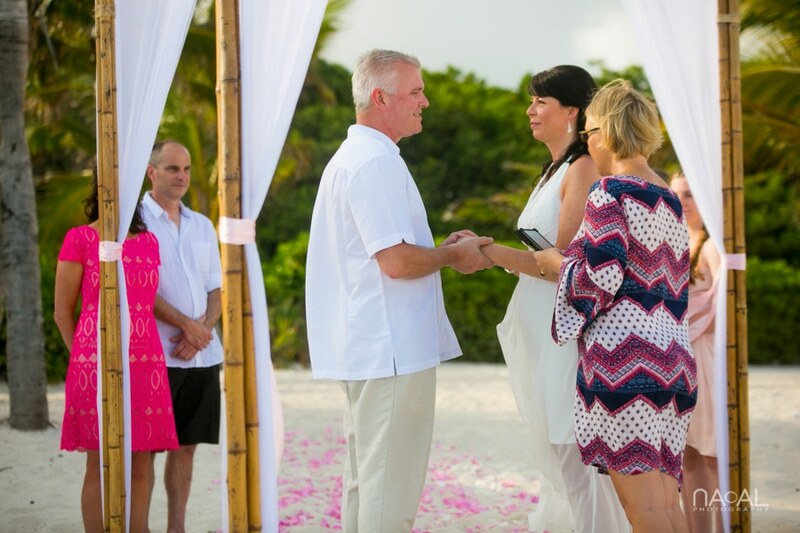 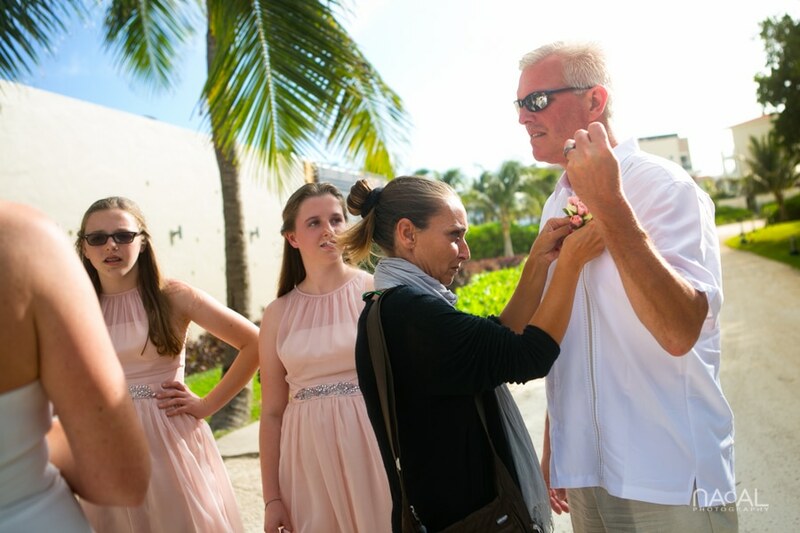 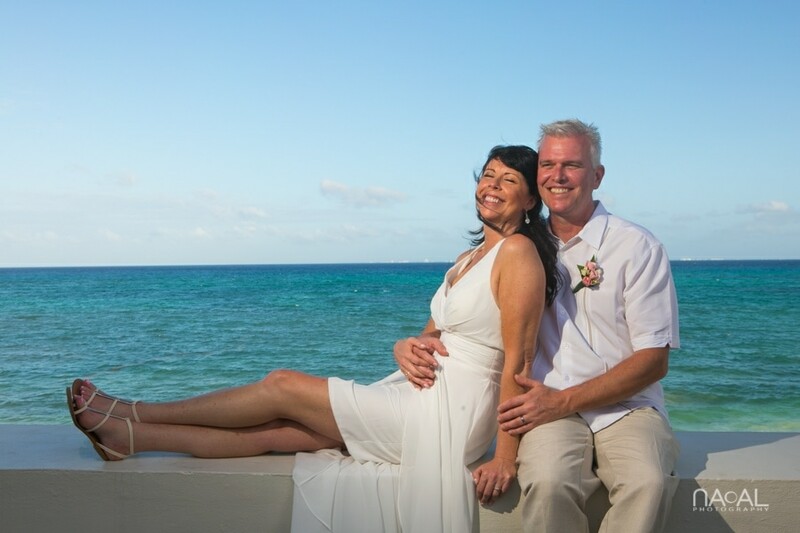 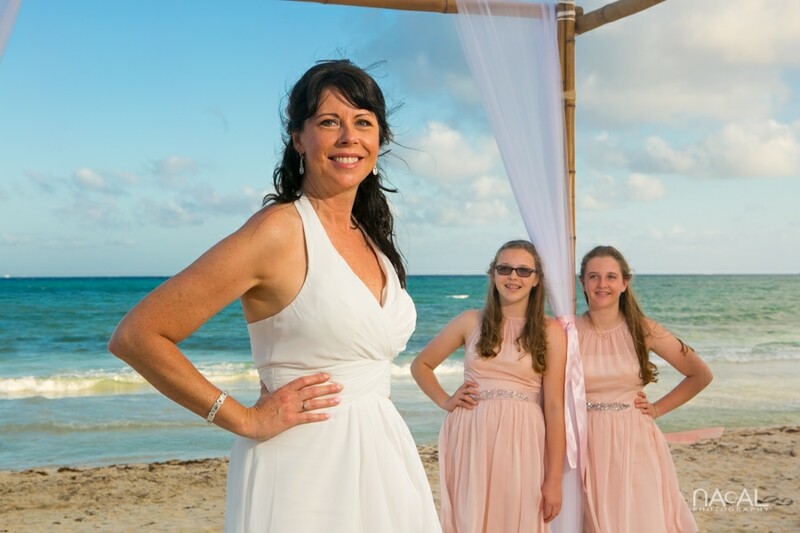 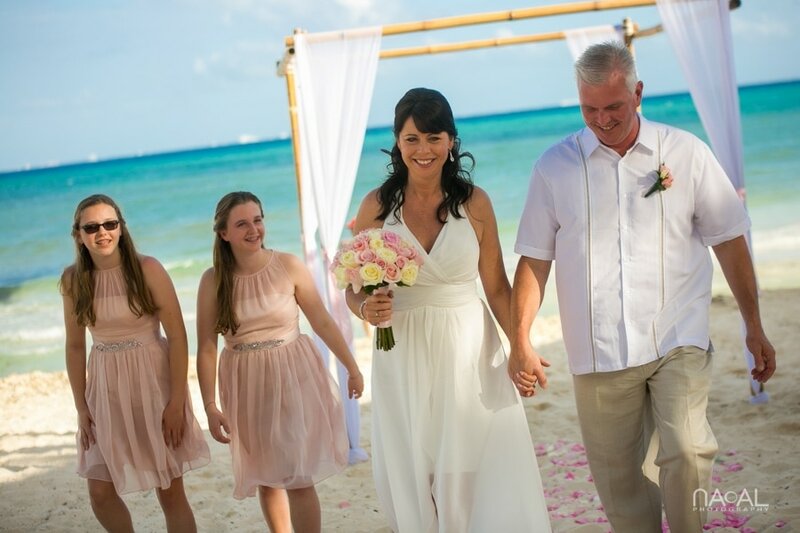 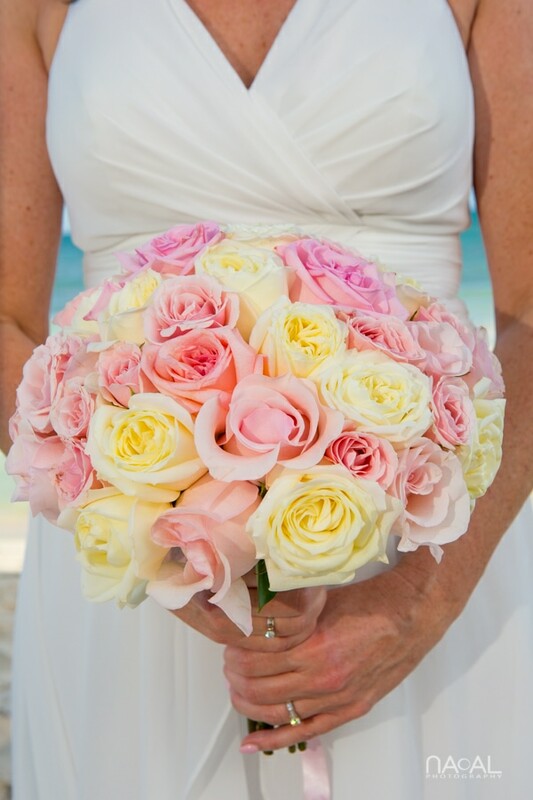 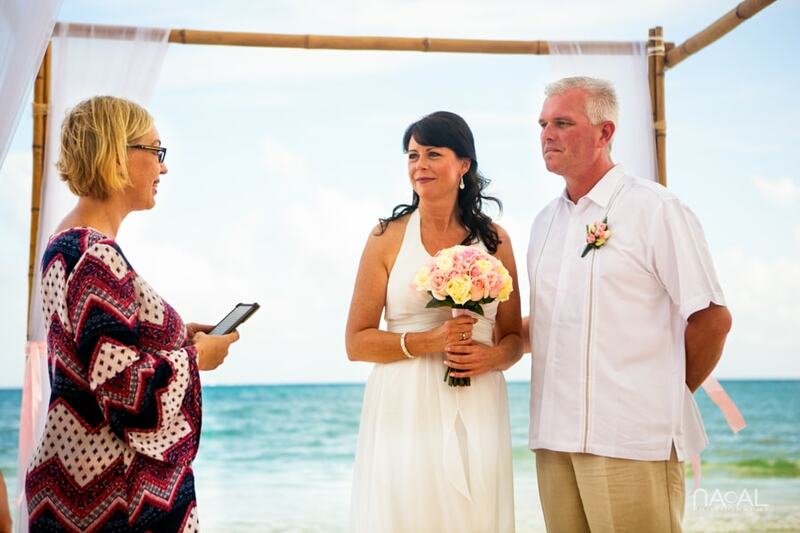 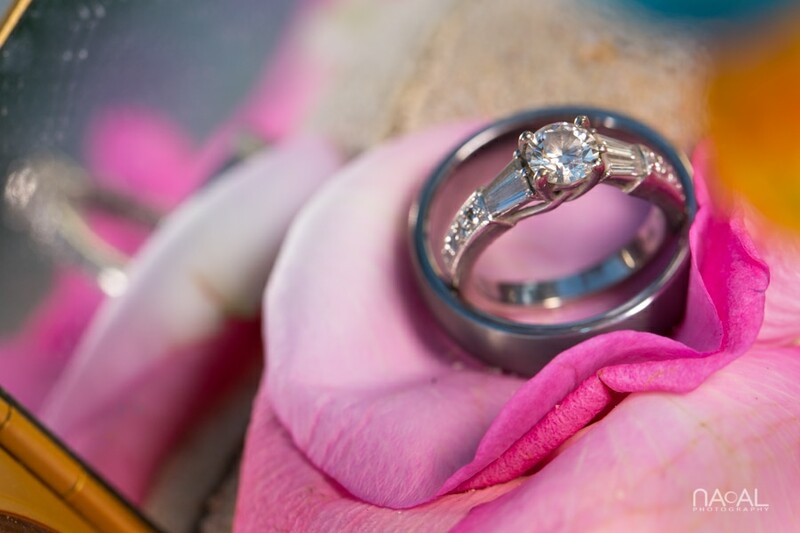 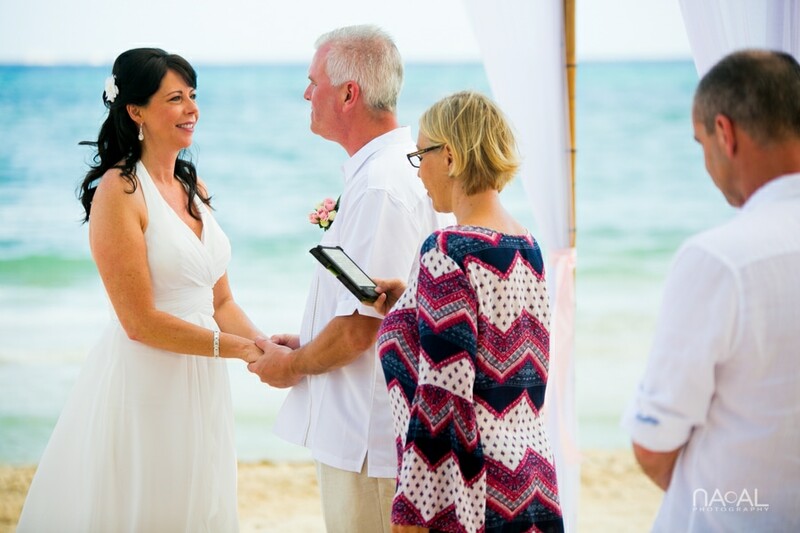 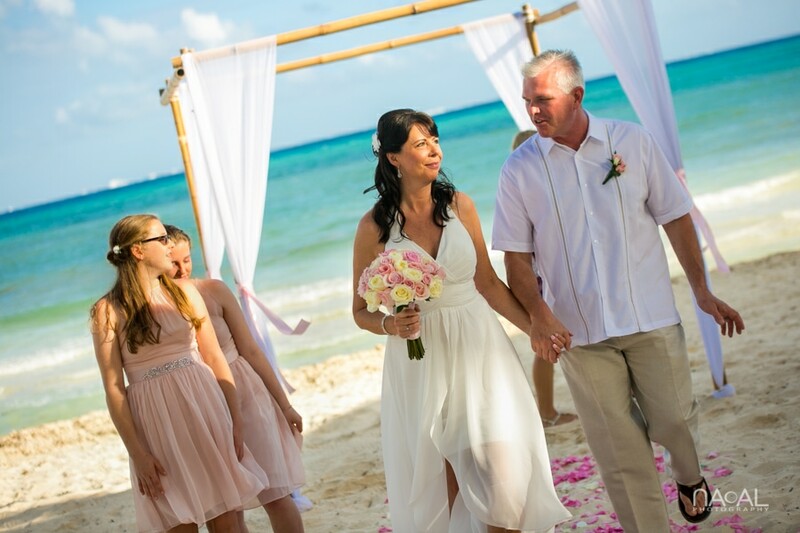 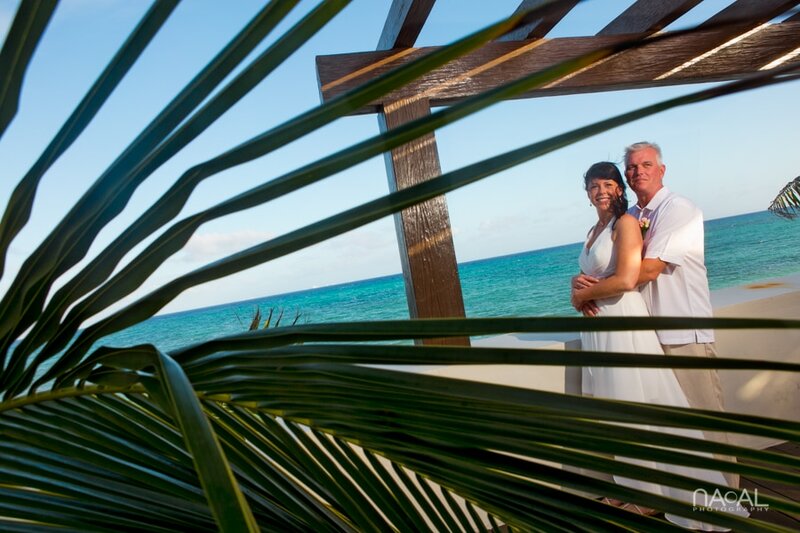 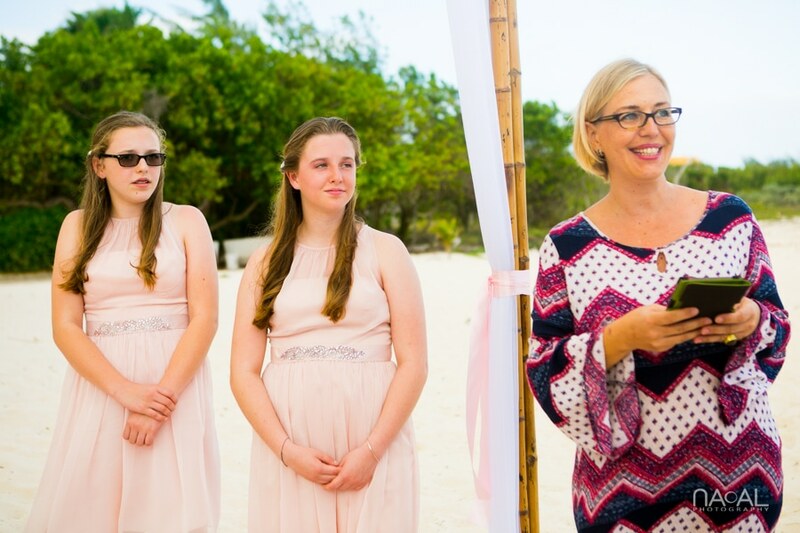 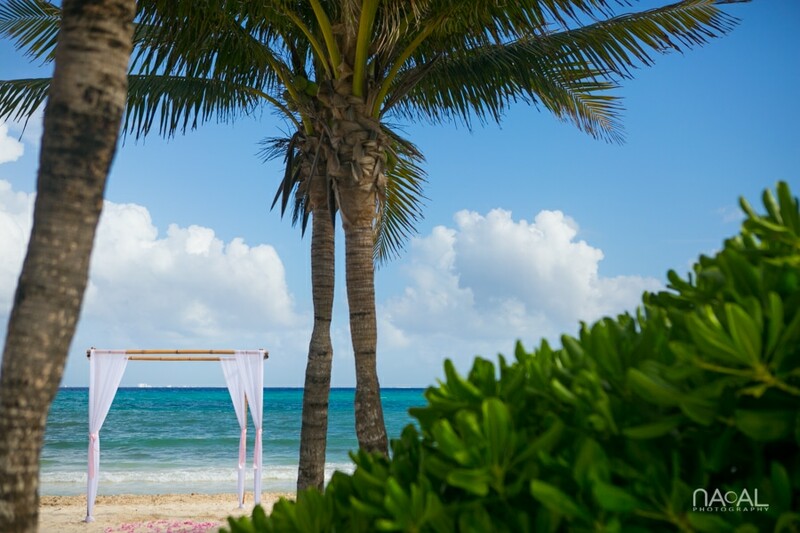 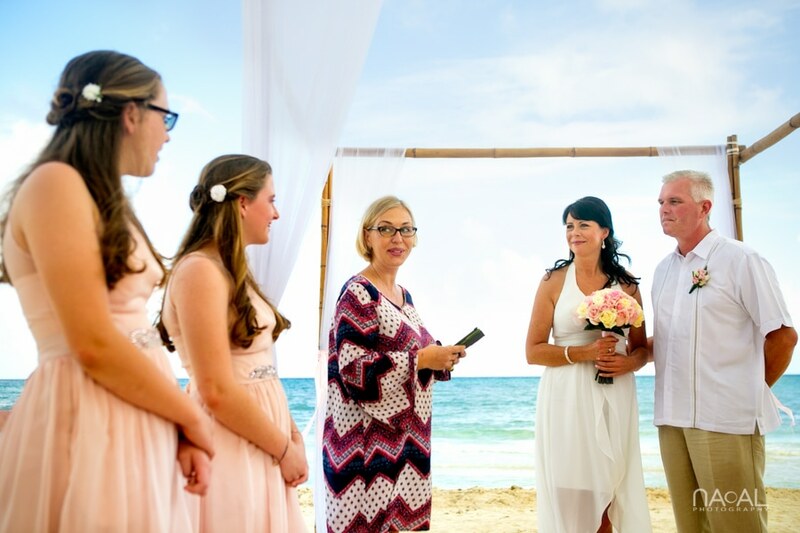 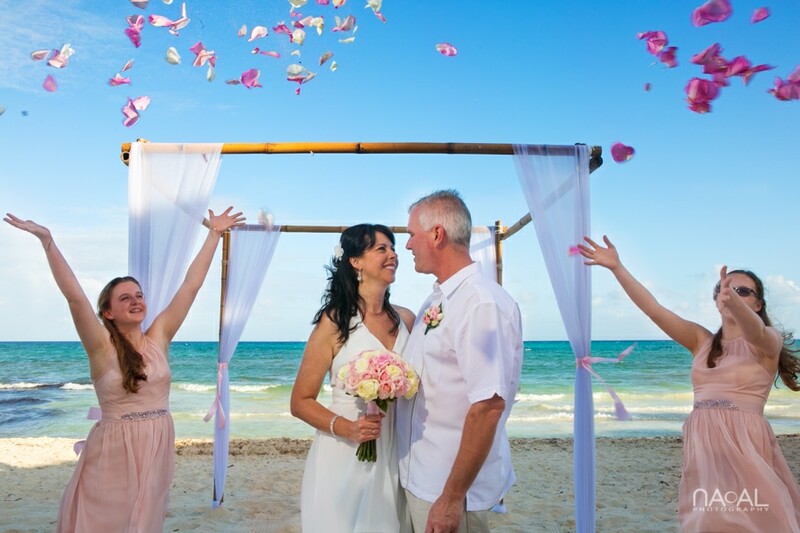 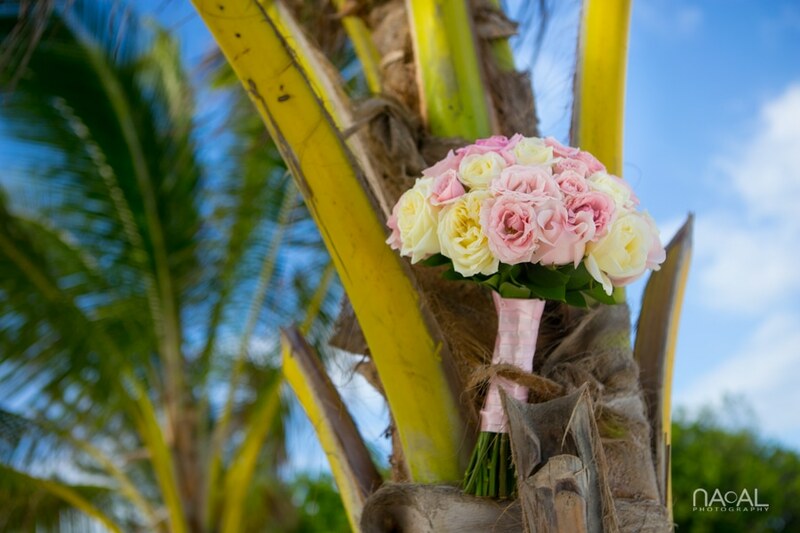 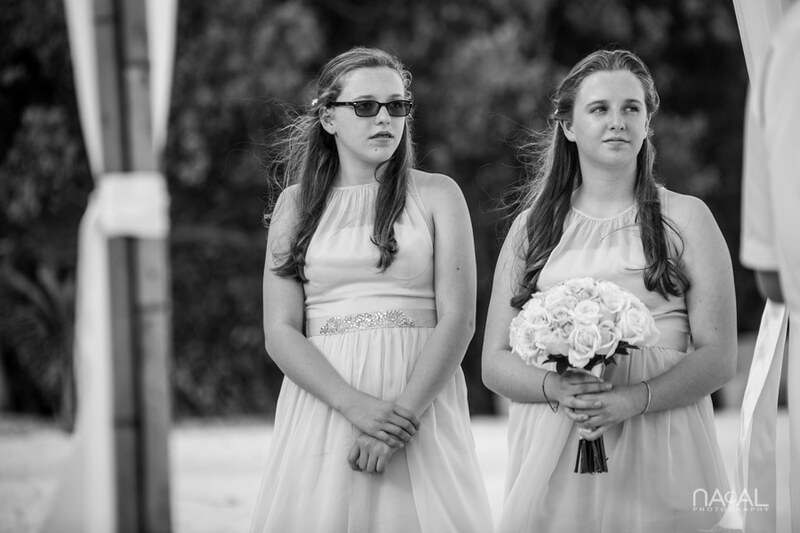 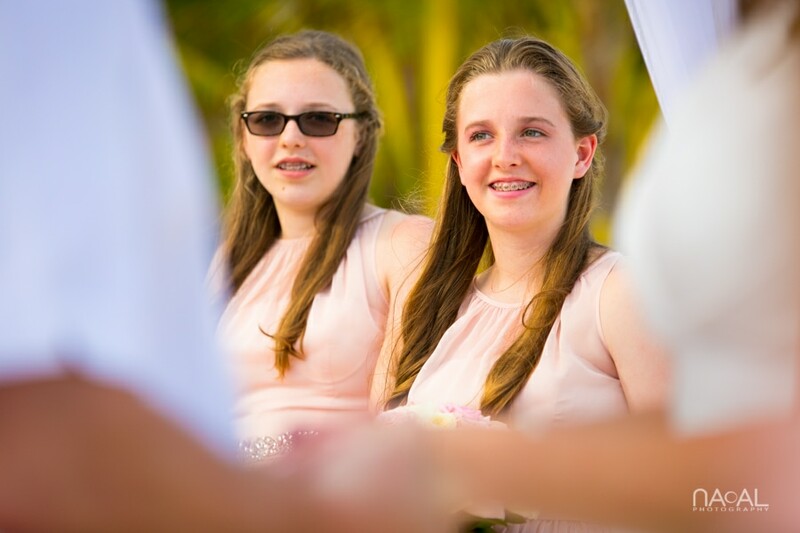 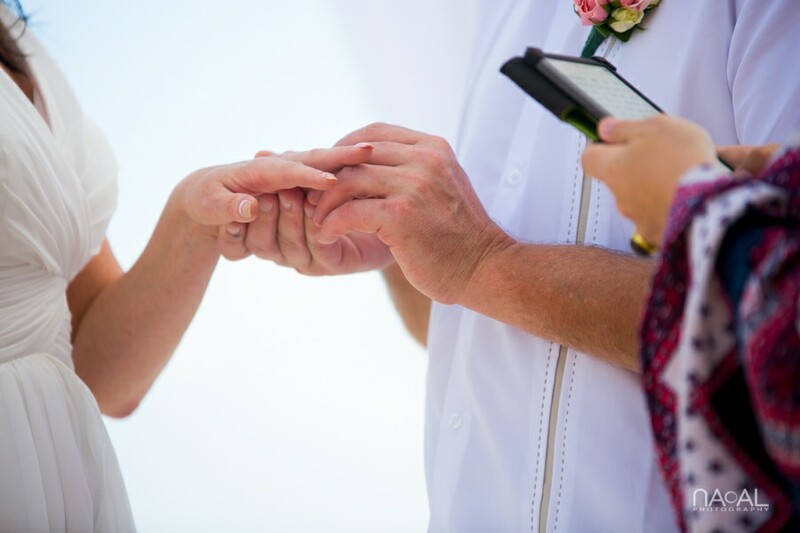 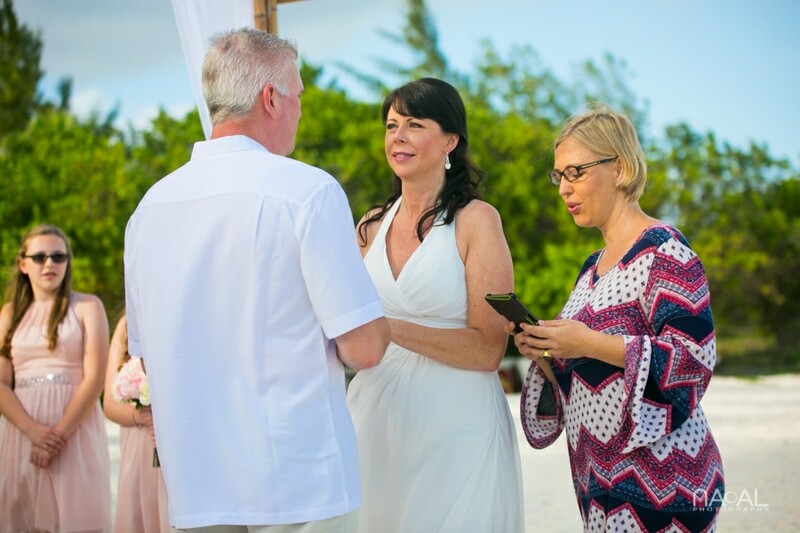 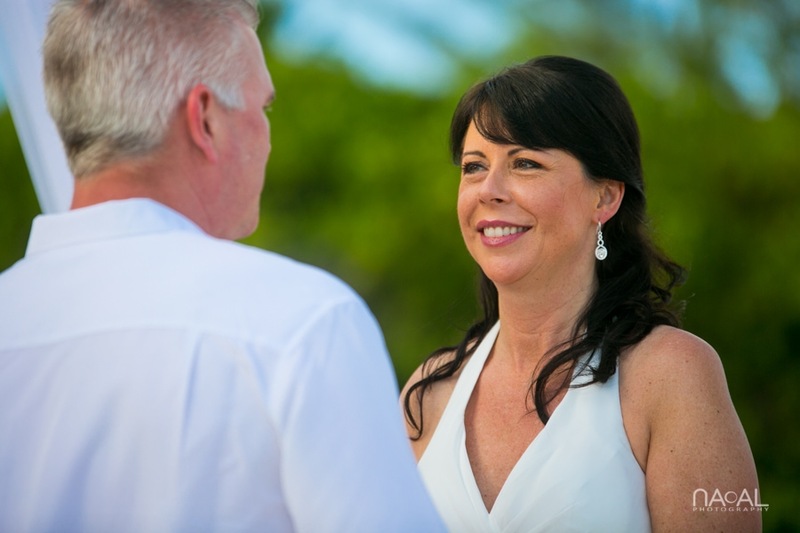 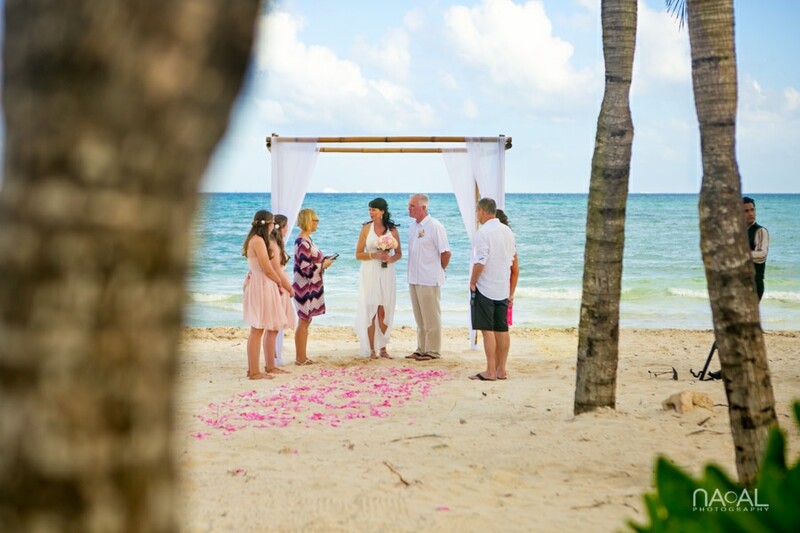 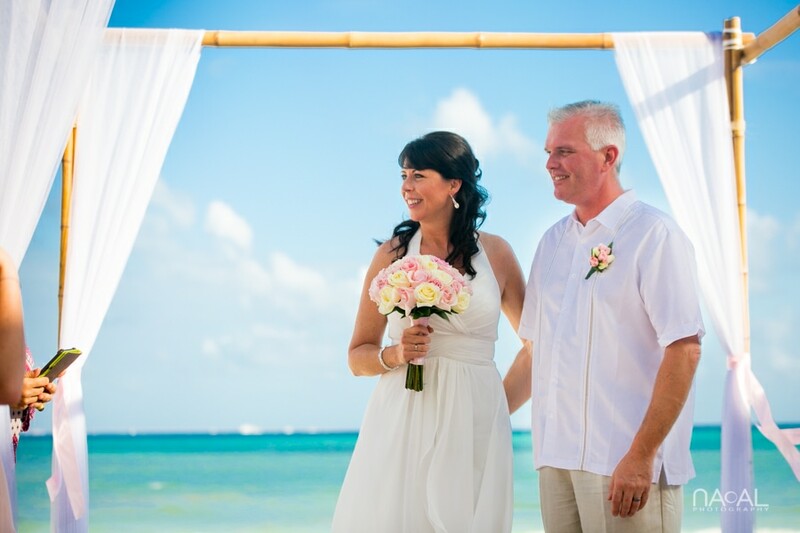 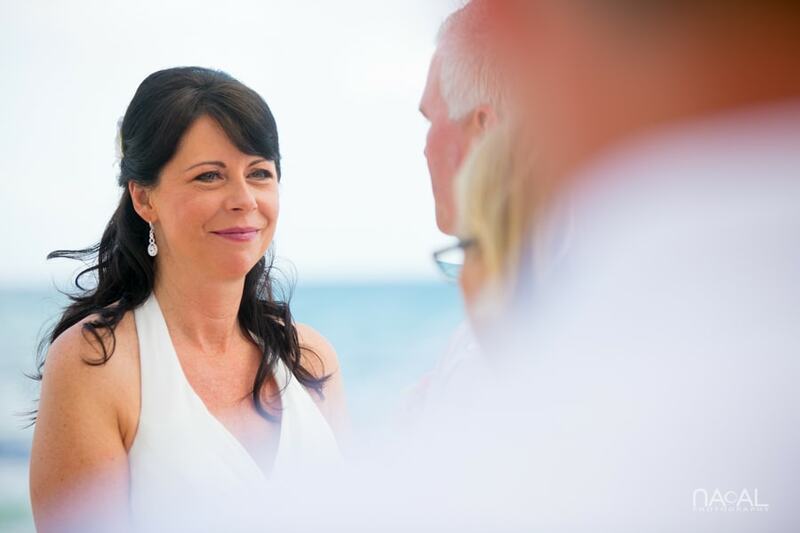 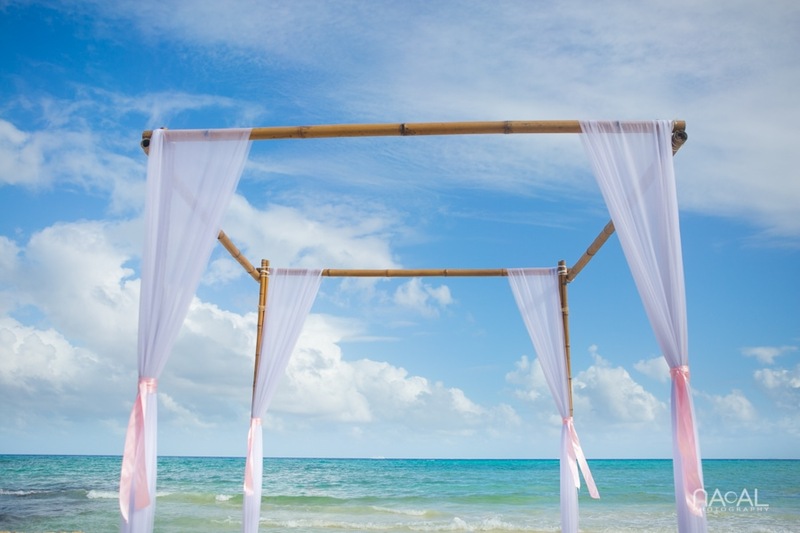 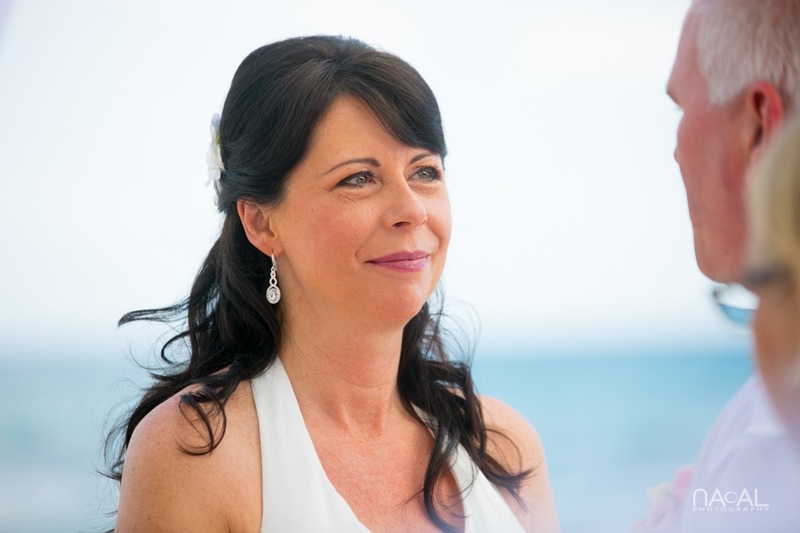 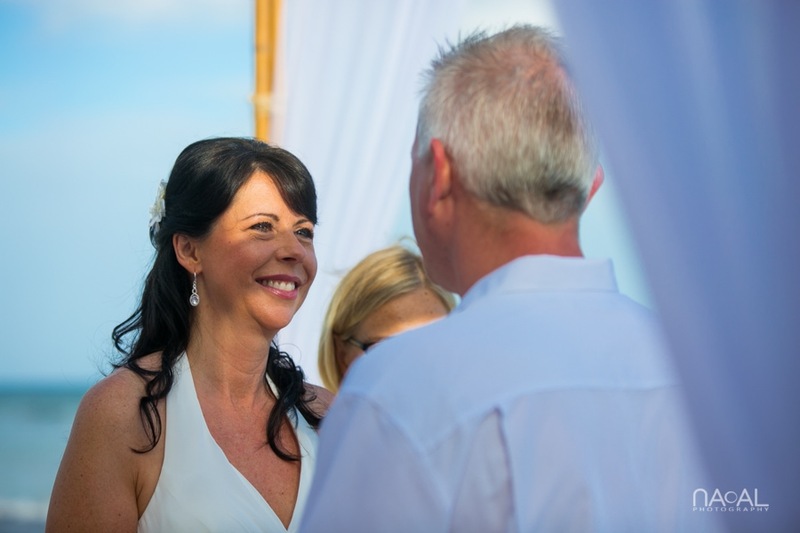 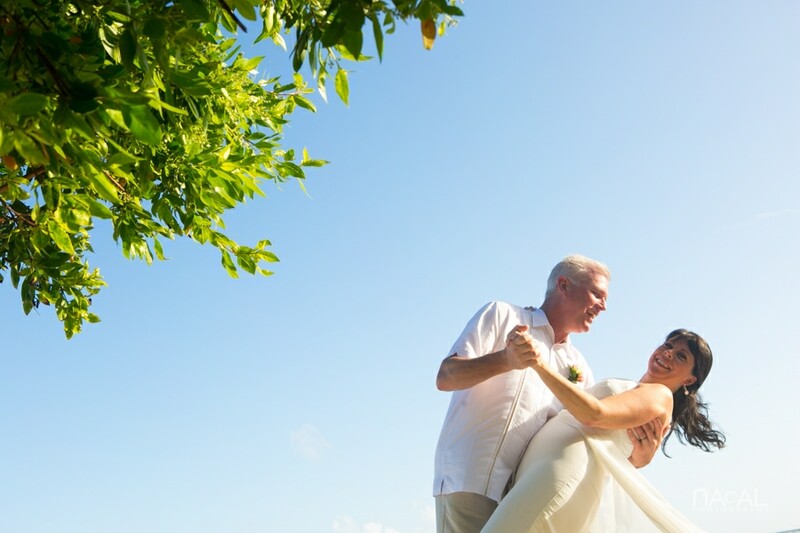 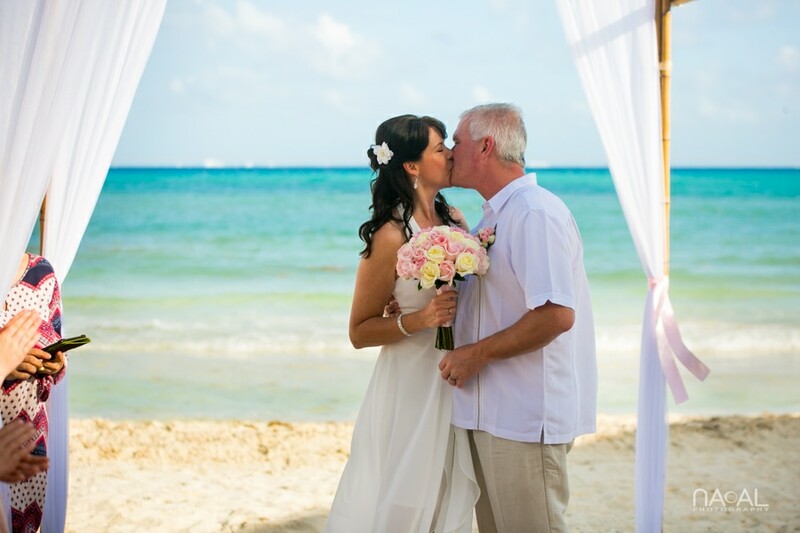 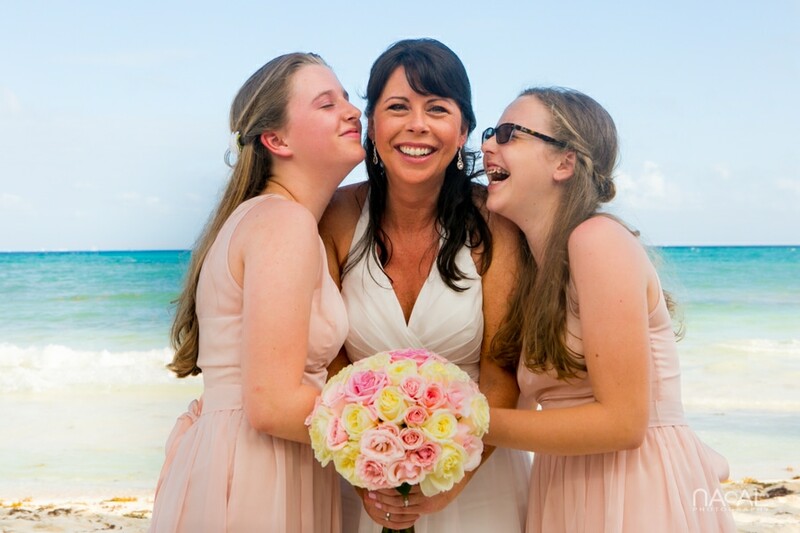 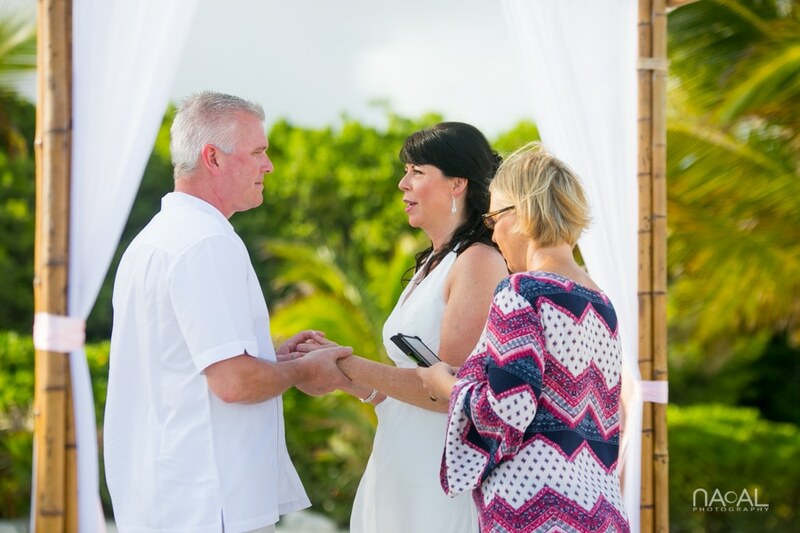 Joined by their daughters, these two lovers renewed their vows with a romantic Grand Coral Beach Club Wedding in Riviera Maya, Mexico. 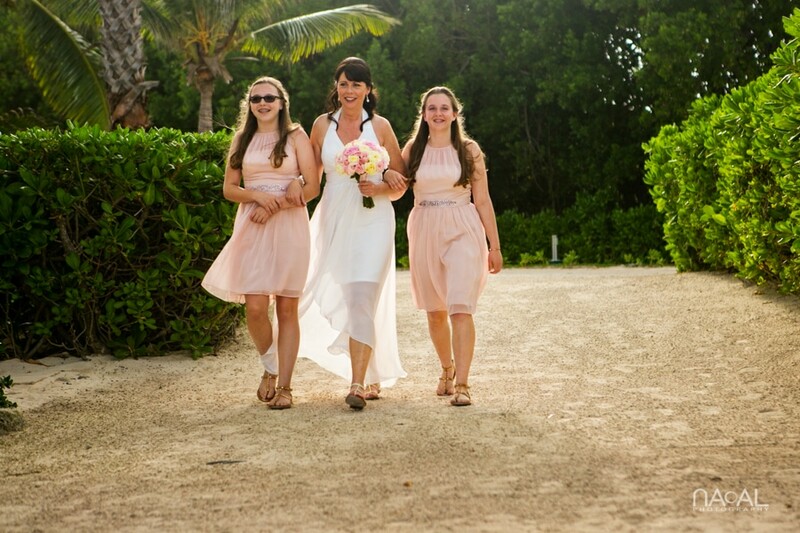 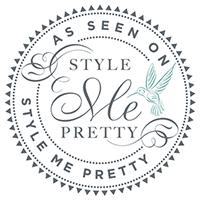 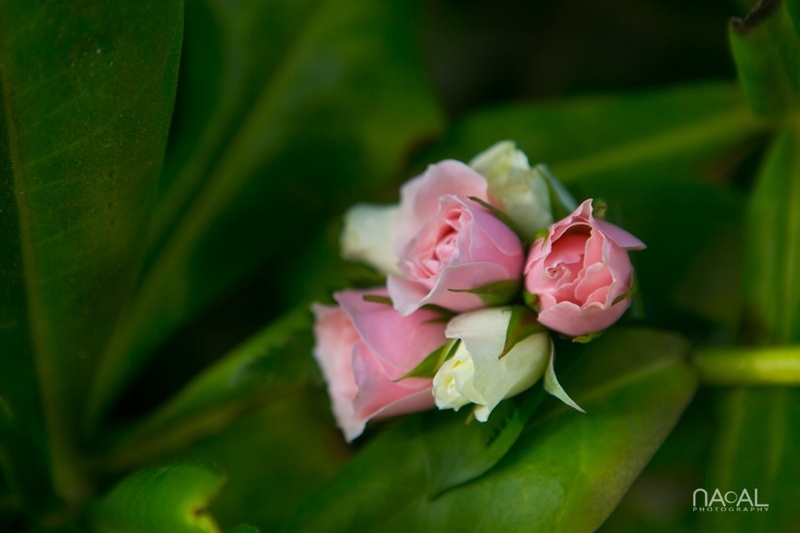 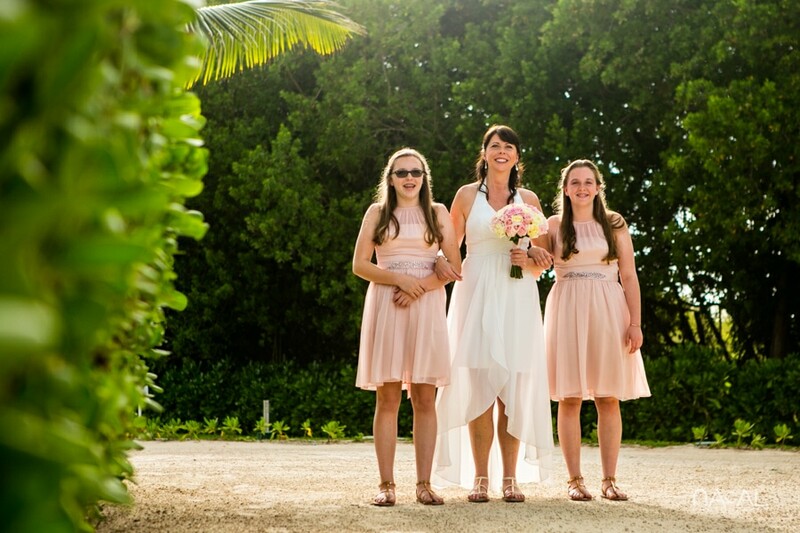 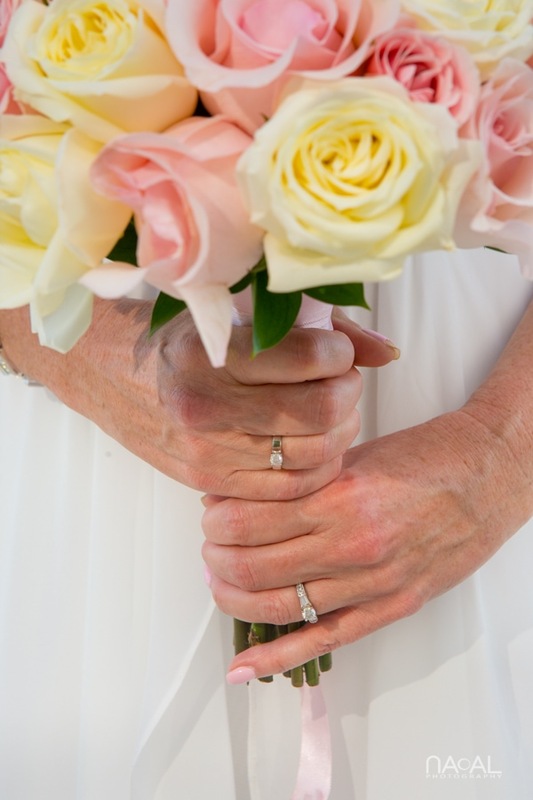 The bride wore a flowy wedding dress and walked down the aisle with her daughters/bridesmaids in soft pink dresses. 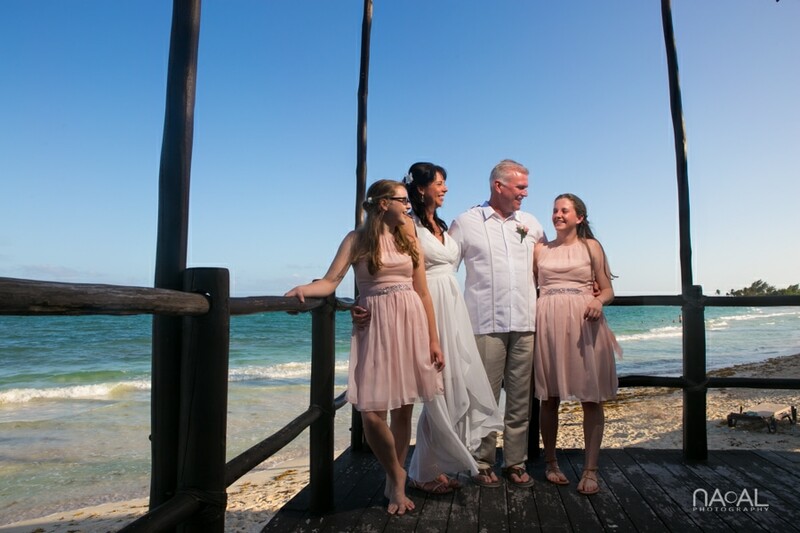 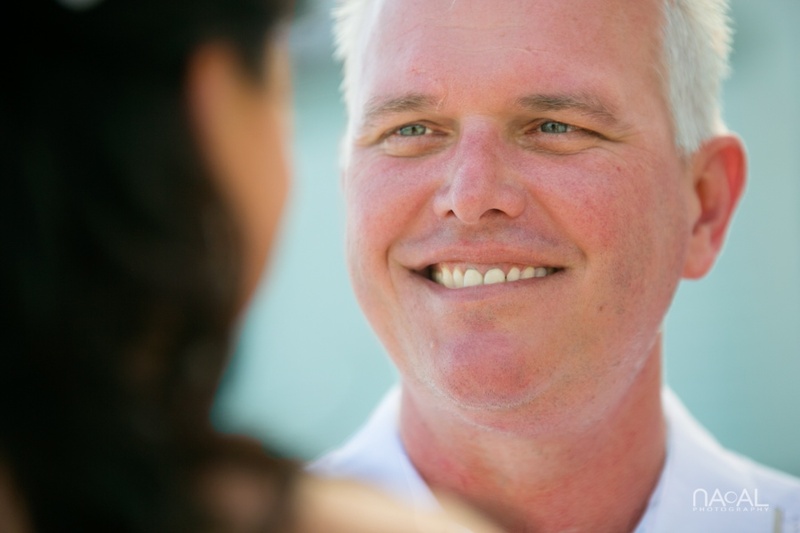 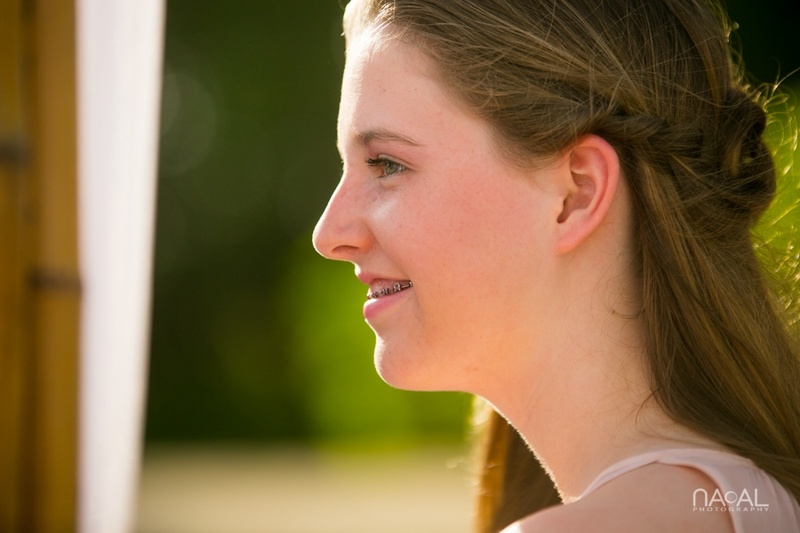 After the intimate beach wedding ceremony we took some fun family portraits until sunset.